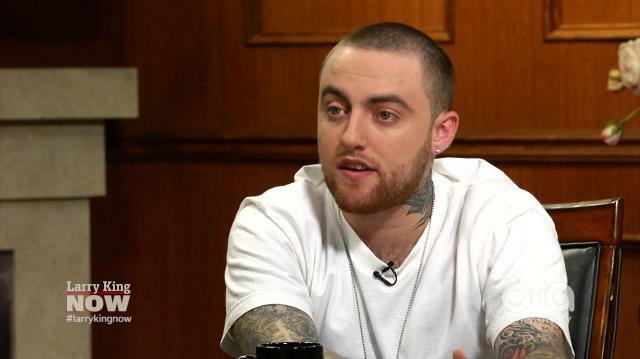 Rapper Mac Miller talks with Larry King about what he considers success in the music industry — and it’s not record sales! Could A Gay Rapper Make It? Mac Miller Says Yes! Mac Miller Dropped 170K On What!? Mac Miller Wants To Meet With Trump — Will He Vote For Him? Is 50 Cent a secret Taylor Swift fan? !